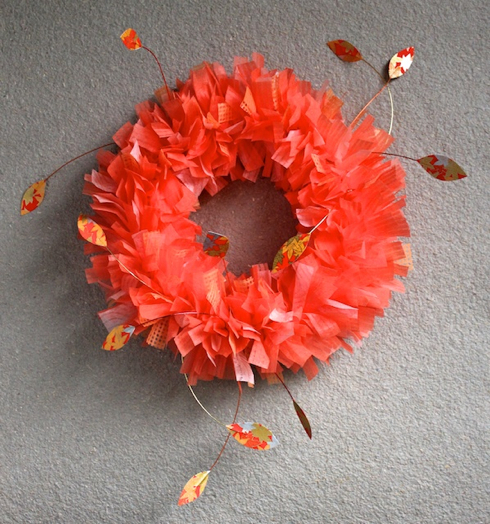 Autumn Paper Wreath Workshop — Gift Horse + Co. This beautiful wreath is made entirely of paper, and if you'd like to learn how to make it, sign up for my workshop Oct. 12. Ok, so it's not exactly gift wrapping, but I thought you might be interested to see what else I do with paper. Head over to my website for more details and info on how to register for the class. Hope to see you there! Newer PostSign Up for My Newsletter!